In an escalating scandal, a trade union has leaked yet more guidance from a notorious train company regarding disabled people. 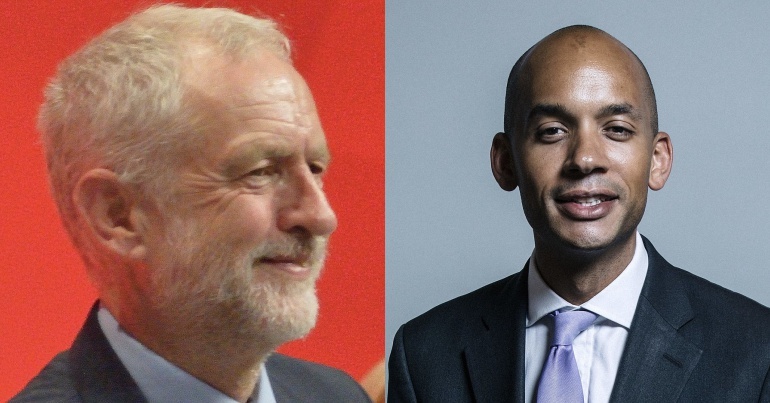 The latest revelations will do little to calm angry campaigners, and just compounds the allegation from a senior politician that the train company is breaking the law. As The Canary previously reported, Govia Thameslink (which operates the controversial Southern Rail contract) introduced a new timetable on 20 May. 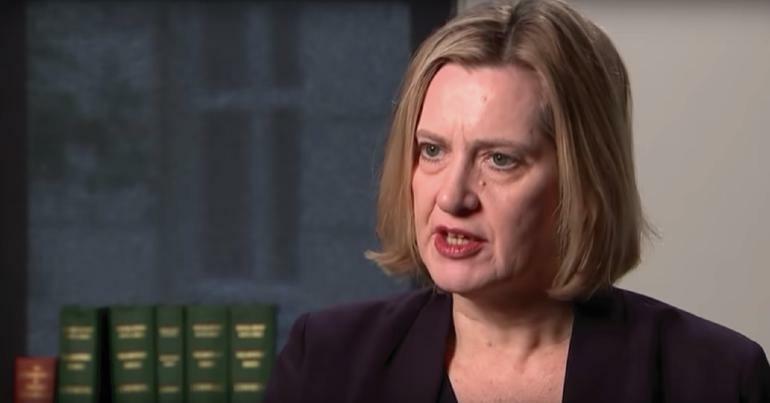 It issued updated guidance to all its staff over the timetable’s implementation. Unfortunately for Govia, the somewhat staggering information within the booklet was leaked; specifically the sections about disabled people. 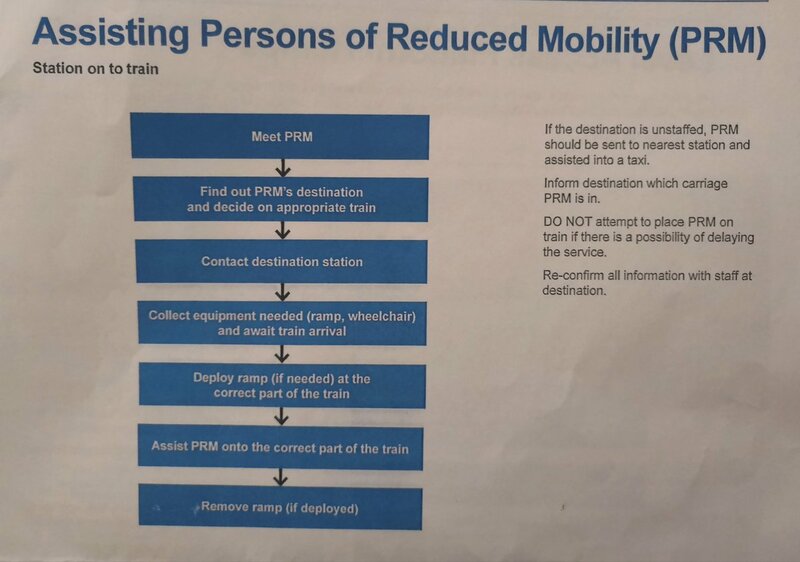 DO NOT attempt to place PRM [persons of reduced mobility] on train if there is a possibility of delaying the service. 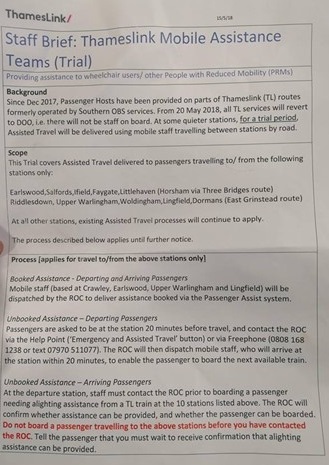 Now, the National Union of Rail, Maritime and Transport Workers (RMT) has revealed yet more Govia guidance which appears to be at odds with disabled people’s most basic access rights. The guidance details a trial of new procedures at ten stations on Govia’s Thameslink route. If disabled passengers need assistance, but haven’t booked any with Govia, it requires them to turn up at their departure station twenty minutes early. via the Help Point… or via Freephone… The ROC will then dispatch mobile staff, who will arrive at the station within 20 minutes, to enable the passenger to board the next available train. Call a man in a van via India. This is because the RMT claims the Help Point call centre is based in India, which will then contact local mobile assistance teams. 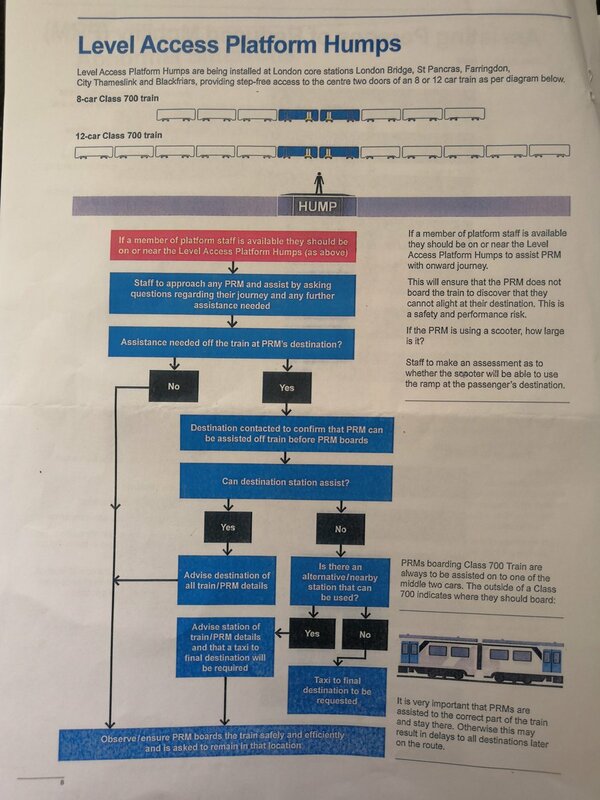 Similar to its previous guidance, Govia states that, if staff at a disabled passenger’s destination station can’t be contacted, then they’re not allowed to board the train. It also prompted a reaction from politicians. Conservative peer Lord Young called Govia’s guidance “insensitive and unacceptable”. The Lib Dem peer Baroness Brinton accused Govia of breaching the Equality Act 2010. But despite all of this, Govia merely changed the wording on the guidance that was previously condemned by campaign groups and politicians. We continue to have processes in place at all our stations to ensure passengers travelling with us are able to get the help they need to board, whether they have booked it in advance or not. Very few people request assistance at these partially-unstaffed stations but anyone who arrives without prior warning will be helped within 20 minutes by a member of staff from a nearby station. Passengers can speak to our dedicated assisted support team at our control centre in Sussex by using a help point, freephone number or text message. We have always advised passengers to arrive 20 minutes before departure to ensure we have everything in place to assist them onto our trains. This hasn’t changed. DPAC notes with anger that Govia is replacing the role of the qualified trained guard with ‘Man in a Van’ mobile assistance teams, who will travel by road to assist disabled people to access the train. This is a blatant discriminatory move by Govia. Having untrained, unqualified staff assisting with disabled passenger access causes grave concerns about passenger safety and risk of injury. This is in serious breach of the Equality Act. 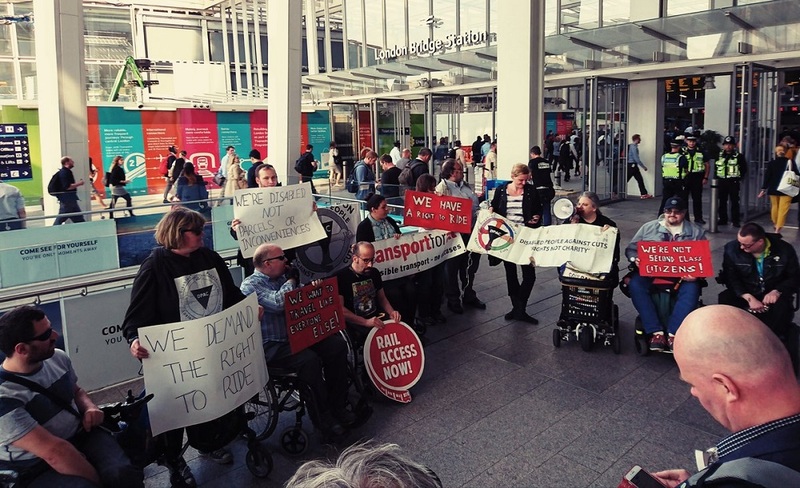 We urge everyone to join the campaign to fight for accessible transport, and the fight to get Govia to stop rolling this horrendous policy out. 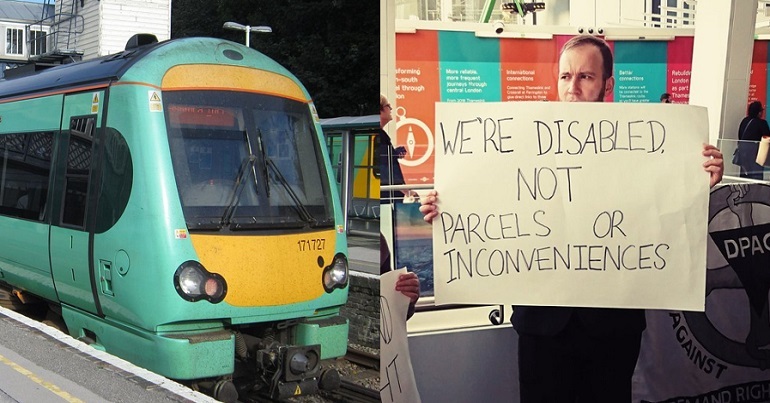 It appears that Govia is doing little to alleviate the anger and frustration of disabled people. And the ‘No Right to Ride’ scandal doesn’t appear to be running out of track – unlike Govia’s reputation. 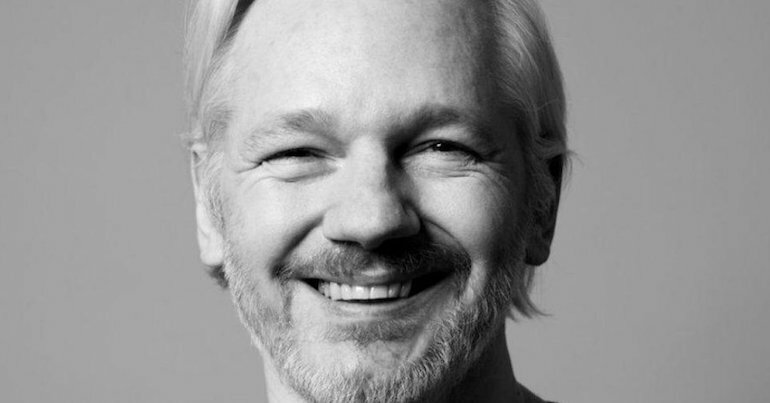 – Support DPAC, Transport for All, the ABC and the Mental Health Resistance Network.